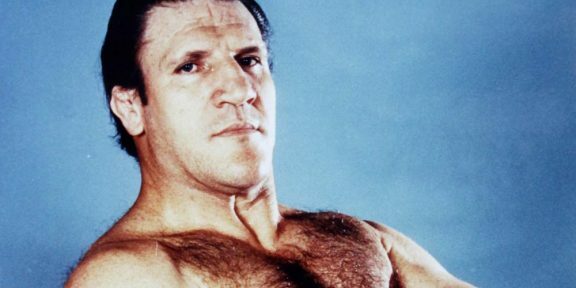 Bruno Sammartino was honored by Jersey City Mayor Jerramiah Healy when today he was presented with the key to the city, one day before being inducted into the WWE Hall of Fame in the place where he sold out most events – New York’s Madison Square Garden. 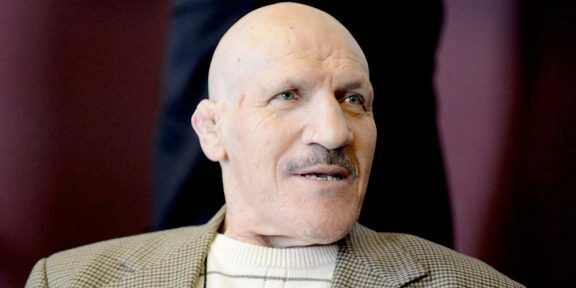 The Mayor described Sammartino as a living legend and people still love him because he is so humble. 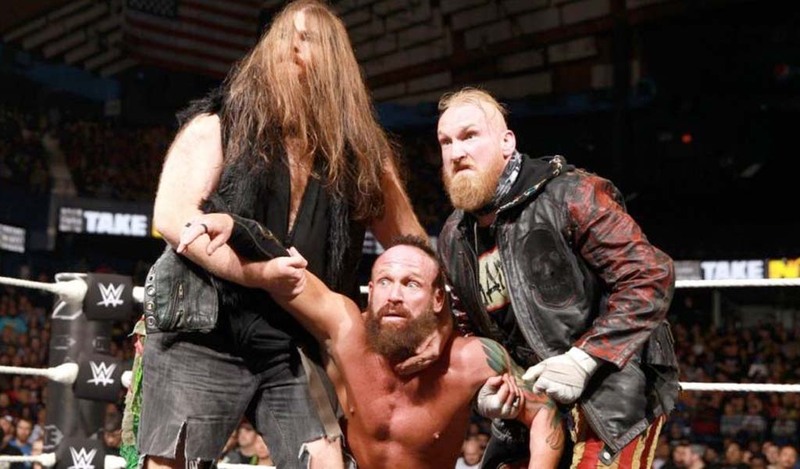 The Mayor added that it was an honor for him to pay tribute to Sammartino, someone who he recalled watching when he was around 12 years old. Bruno Sammartino will headline the Hall of Fame ceremony tomorrow night and will be inducted by former California Governor Arnold Schwarzenegger.